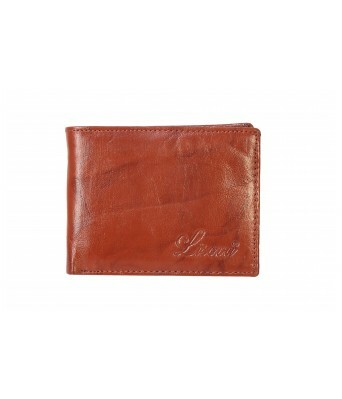 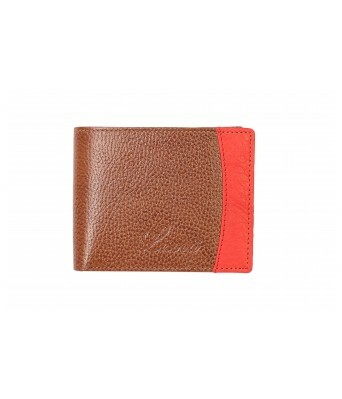 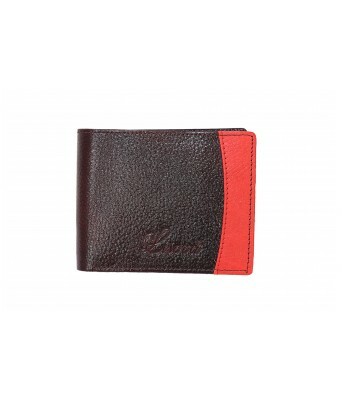 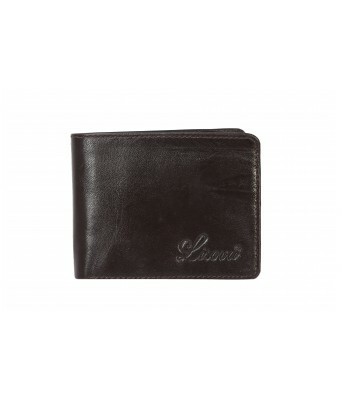 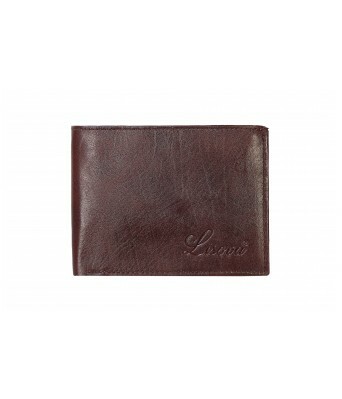 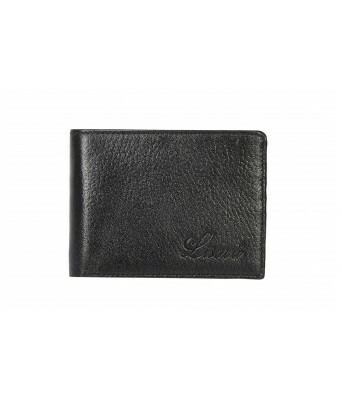 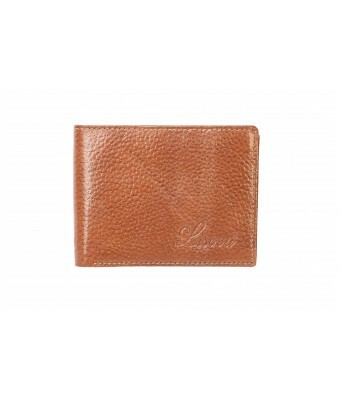 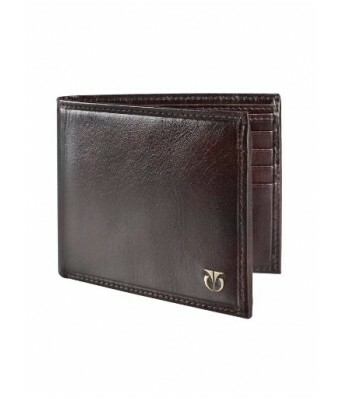 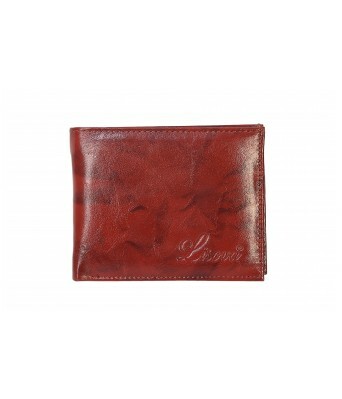 This brown leather wallet for men has two main bill compartments and four credit card pockets thus enabling ample space for cards and bills. 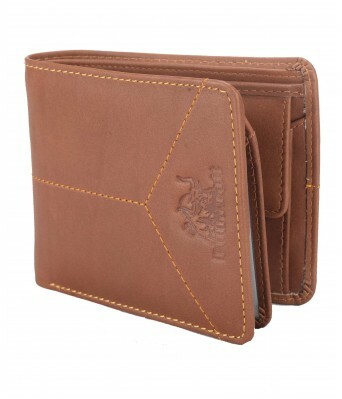 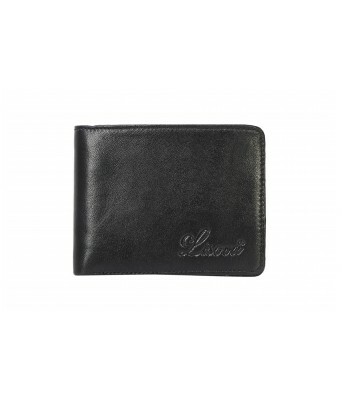 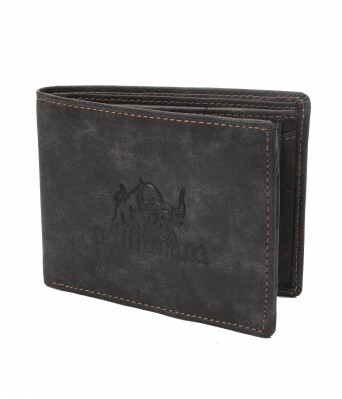 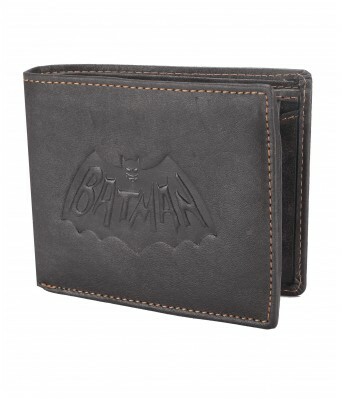 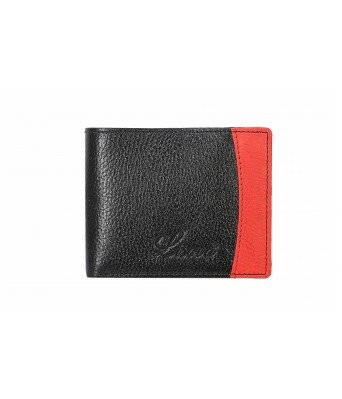 It showcases three slip pockets and one ID pocket, giving enough space to accommodate small belongings and ID cards. 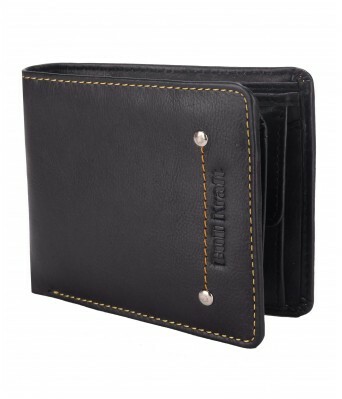 A bifold closure keeps your valuables intact.